Fred Saliba, Chief Executive Officer of Alfred Saliba Corporation, has more than 35 years of experience in residential homebuilding and real estate development. Fred, son of founder Alfred Saliba, joined Alfred Saliba Homes in 1979. His goal was to help his dad grow the successful family business into a strong, diversified corporation. He focused on building a team of talented employees who were willing to follow his example of hard work and dedication. Today, this loyal team continues to achieve success in an ever-changing economy. 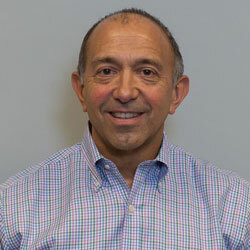 Mark Saliba, son of founder Alfred Saliba, joined Alfred Saliba Corporation in 1982. Mark graduated from the University of Alabama with a degree in general management. Along with serving as the president, Mark is also involved with quality control, particularly with satisfying warranty issues and product involvement. 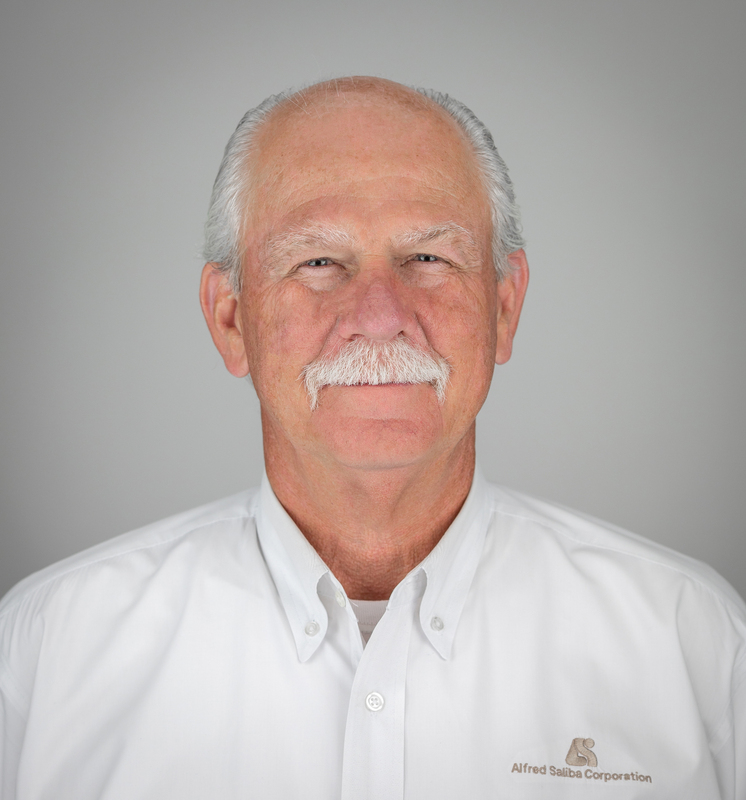 Roger has been with ASC for 30 years and has over 45 years of experience in the construction industry. 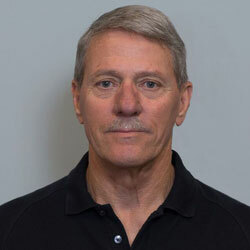 Roger oversees the construction division and is also involved in remodeling sales. He is in contact with customers to ensure they are all completely satisfied with their construction project, whether residential, commercial or remodeling. Roger is married with two daughters and has two grandsons. Roger enjoys water skiing with his grandsons and spending time at the lake. 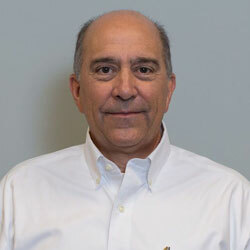 Tommy has been with ASC since 1987 and brings over 25 years of real estate sales experience. He brings a wealth of knowledge to his sales position, including his understanding of the community and the ability to spot opportunities for the housing market. Tommy is a native of Dothan and strongly supports the growth of the community. 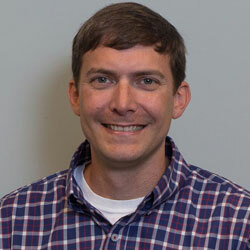 Chris joined ASC in 2006 and is a graduate from Auburn University with a degree in forestry. At ASC, Chris oversees the construction of new homes, as well as all sub-contractor relations, specifically payroll and sub-contracts. Chris also assists in remodeling sales and other administrative tasks. 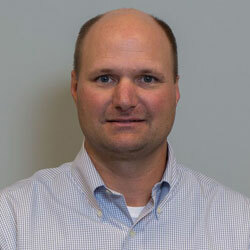 Brandon joined ASC in 2005 as a purchaser. He serves as the Operations Manager, focusing on quality and cost control to keep ASC homes affordable and competitive. Brandon graduated from Auburn University with a degree in finance, and before joining ASC he worked in sales. He enjoys spending time with his wife and two children, playing and coaching sports and being outdoors. Brandon and his family attend Calvary Baptist Church in Dothan. Robin graduated from Southern Institute in Birmingham, Ala. with a degree in interior design. 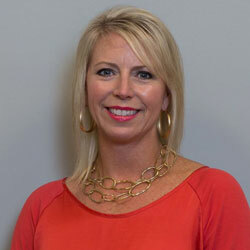 Robin has over 20 years of experience in residential and commercial design, and has been with ASC since 1999. After the design plans of a home or business have been completed, Robin meets with the customer and guides them through their interior and exterior design process. From brick to paint colors, she will help customers choose the best options to bring to life dream homes and offices. Robin resides in Dothan with her daughter and husband. 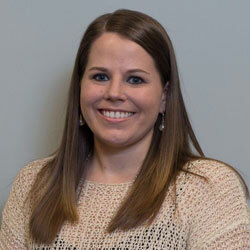 Nanette graduated from Auburn University in 2013 with a Bachelor of Science in Interior Design. Before joining ASC in 2015, Nanette gained experience and knowledge in commercial design at a Dothan architecture firm. Nanette is part of a team at ASC responsible for the design and review of plans and specifications for ASC Residential, Commercial and Remodeling. She also assists customers through the design and selection process of a pre-designed home once it has been purchased. Nanette and her husband currently reside in Dothan, Alabama, where they are actively involved in their community and church.